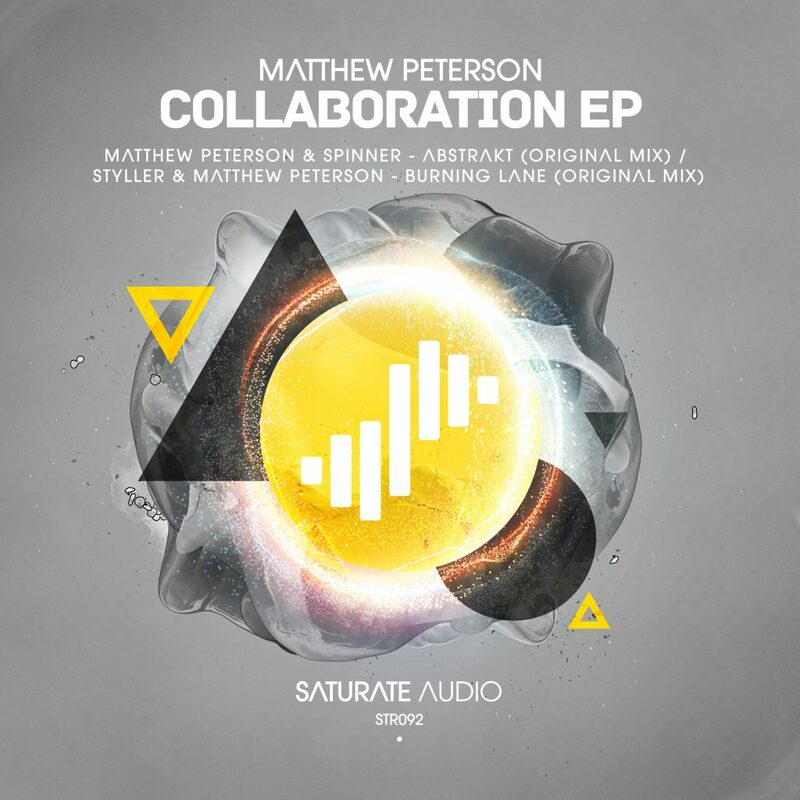 Matthew Peterson, not unknown to the Saturate Audio audience, delivers the “Collaboration” ep. Two collaborations with the classic Saturate Audio sound. First collaboration is “Abstrakt” with Spiner. Cosmic melodies and minimal basslines and chunky grooves leading to a hi-energy journey. “Burning Lane” this time with the label co-owner Styller, a powerful progressive banger with tribal menacing grooves, deep haunting basslines and ethereal voices. Not to be missed!